Full range of Tripp Lite UPS systems now in stock. 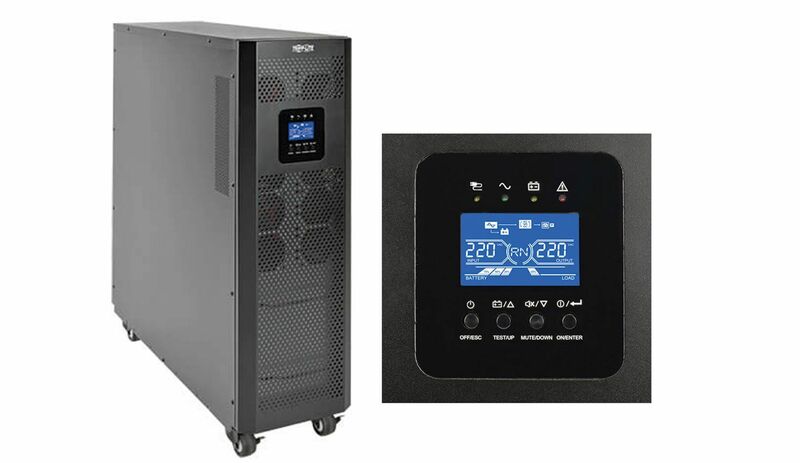 UPS Power Services Ltd can now advise, specify, deliver, install, commission and maintain the full range of Tripp Lite UPS. 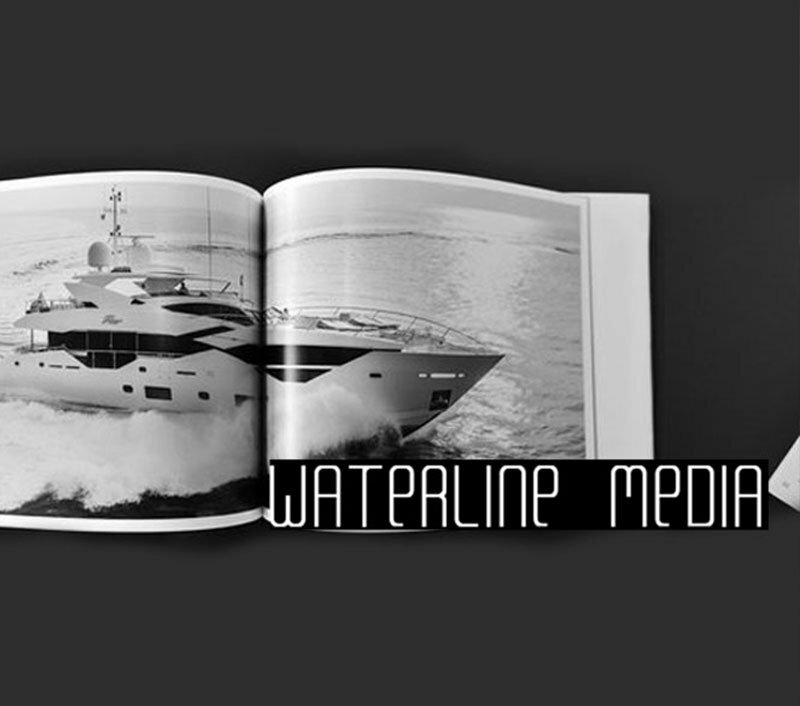 Available from UK and European Stock for immediate delivery with UK project management and engineering support. Outstanding product reliability and exceptional service have been Tripp Lite trademarks for over 95 years. 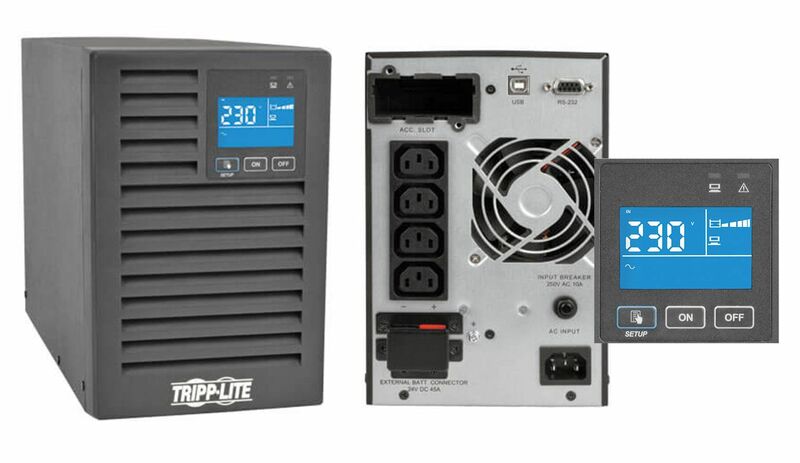 Tripp Lite manufactures over 4,000 products to power and connect the computers, networking equipment and electronic devices that form the foundation of our connected world. Headquartered in Chicago, Illinois, Tripp Lite maintains a global presence with offices and partners worldwide. Protects connected mission-critical equipment against damage, downtime and data loss due to blackouts, brownouts, power surges and line noise. Recommended for small/medium servers, networking equipment and telecom systems. 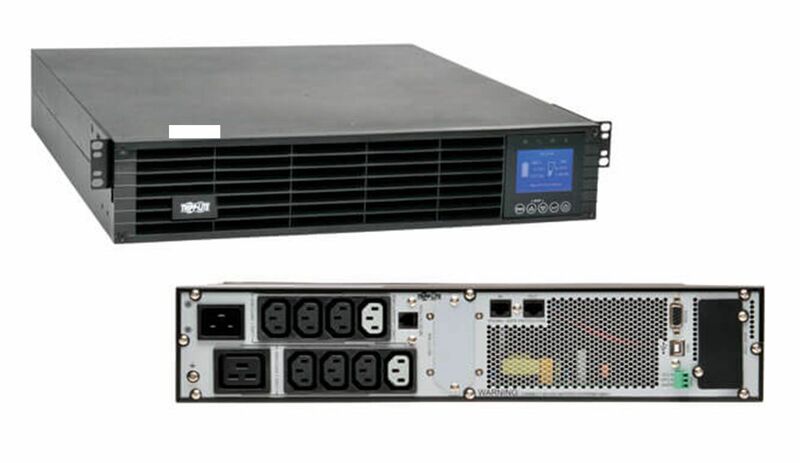 2U rackmount form factor (1000VA-3000VA) with an installed depth of only 66cm (26 inches). 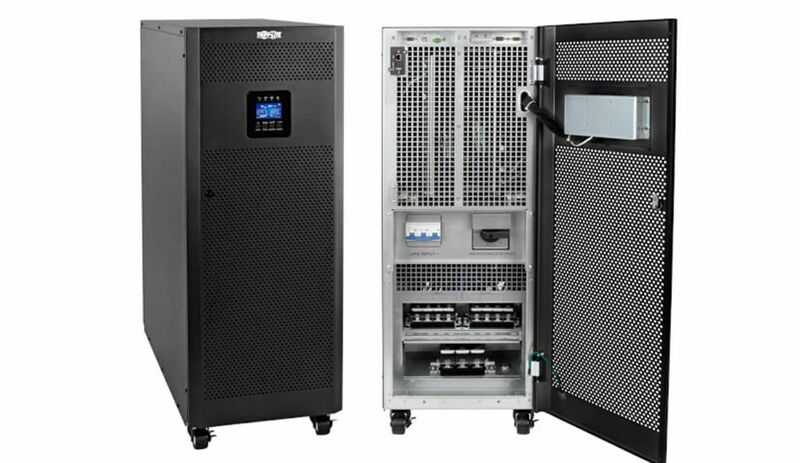 Entry level 3-phase UPS system protects connected mission-critical equipment against damage, downtime and data loss due to blackouts, brownouts, power surges and line noise. Highly efficient on-line UPS with compact design protects mission-critical equipment against downtime due to power disturbances. 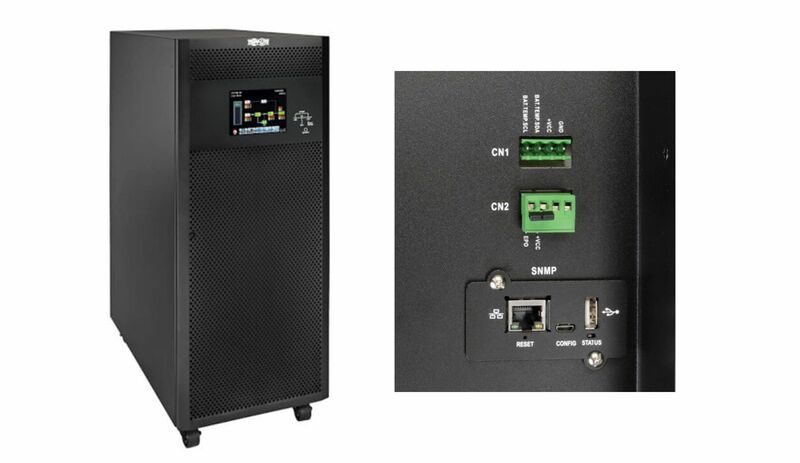 Waterline Media contacted UPS Power Services for some technical assistance and although not under a traditional service contract, the on call engineer assisted in diagnosis of the fault on the APC Smart UPS. To enquire about any of our Tripp Lite UPS products, please complete the form below.